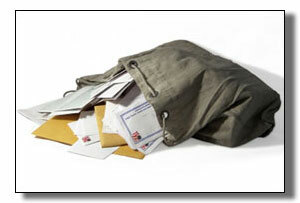 Pro Mailing Systems - Contact Us! To recieve your ☆ Free Report ☆ fill out the form below. * Pro Mailing Systems respect your privacy! Any information you provide will be kept strictly confidential and will not be sold, rented, disclosed, or loaned to third parties. If you have any questions, please feel free to call 435-628-6407 or e-mail us.